myofascial integration, functional training and sensory integration. it only makes it more familiar! but rather the necessary optimum! 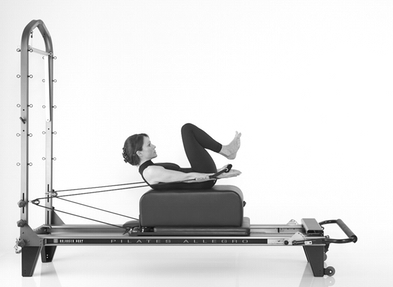 Why The - PiLates Concept® (TPPC®) Training Center? the owner, founder and creator of The - PiLates Concept® (TPPC®). she has long-time teaching experience in all these fields. and uphold high standards in Pilates teaching. and analyse movements and exercises! It’s not important THAT you can do it, but HOW you can do it! !